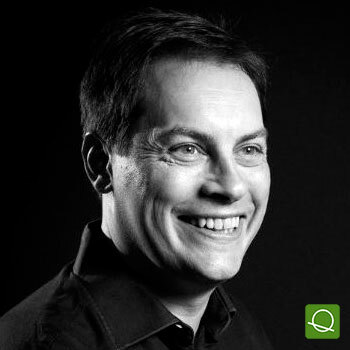 Jord Rolland de Rengerve is a freelance Agile Coach and Senior IT Program Manager. He worked in large international companies as Amadeus in Asia and as a consultant in the European Commission. He coached Project manager at Toyota Tsusho Network Integrator Europe. Since 2009 he manages the change in the IT organisations. He started in 1998 an IT developer and a lead IT architect; giving him an in-depth knowledge of both management and technology stacks. He uses his passion for serious games to deliver coaching workshops. CASE STUDY: Story mapping and user storytelling, bridging the gap between roadmap and Agile.